Even as Homeland Security released a new strategy for identifying and managing cybersecurity risks, the White House axed the cybersecurity coordinator position on the National Security Council because they said the role is no longer considered necessary. That may well be true, but with the Trump administration eliminating the cyber czar’s role, it could send the wrong message to nation-state attackers; adversaries may believe the White House doesn’t take cybersecurity very seriously. Which is it? 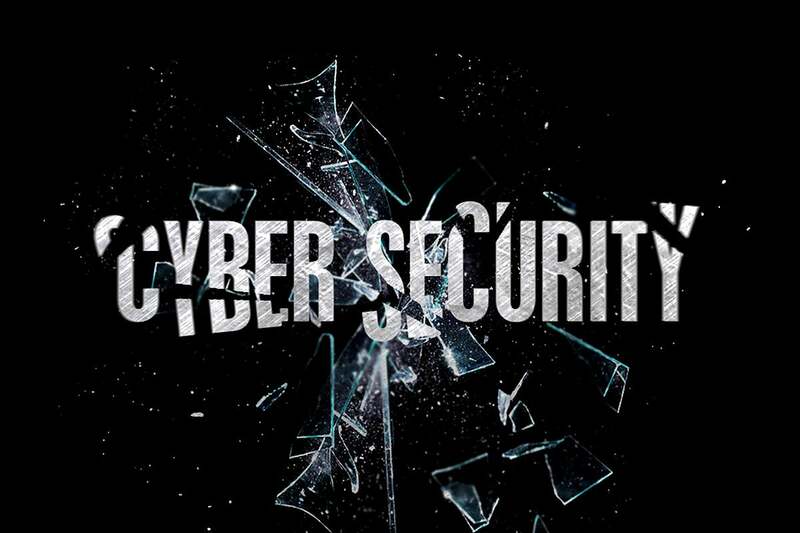 Do cyber adversaries threaten the very fabric of our democracy or is cybersecurity so unimportant that others on the National Security Council team can pick up the slack created by not filling the White House cyber coordinator’s position? Here’s the point: we should be investing in our nation’s cyber defense, not rolling it back. We also need to articulate a clear cyber doctrine. I don’t see how getting rid of the top cyber official in the White House does anything to make our country safer from cyber threats. Fortunately, our bill will fill in those holes in government cybersecurity oversight by creating a National Office for Cyberspace in the White House. A coordinated effort to keep our information systems safe is paramount if we want to counter the cyber threats posed by foes like Russia, Iran and China. To do anything less is a direct threat to national security. The actual strategy touches on the risks introduced by the growing number and variety of IoT devices, as more than 20 billion are expected to be connected to the internet by 2020, the low cost of malware kits available on the dark web, the growing use of end-to-end encryption, the popularity of cryptocurrencies and anonymous networks. It emphasizes reducing threats and vulnerabilities, more information sharing and “countering illicit uses of cyberspace” with “enhanced law enforcement coordination and engagement.” It also discusses “new processes to ensure accountability” and the consequences for federal agencies which fail to adopt cybersecurity best practices. Ironically, when DHS Secretary Nielsen appeared before the Senate Homeland Security Committee and was asked about the White House cutting the NSC cyber coordinator position, she claimed not to have discussed that with national security adviser John Bolton. Yet Homeland Security’s new cybersecurity strategy “was done in ‘close coordination’ with NSC,” as she and Bolton worked “hand in glove” on the cybersecurity strategy.